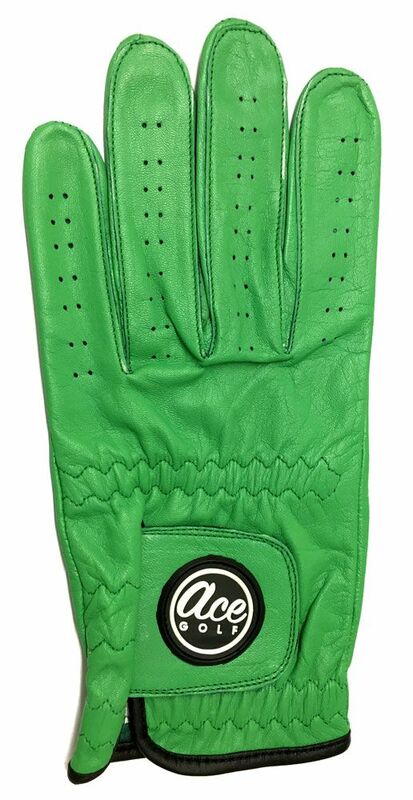 These gloves are not your run of the mill golf glove! They are made with the finest quality cabretta leather, offering the thinnest feel, and most consistent fit, in addition to delivering exceptional breathability. They are comparible to the top of the range gloves from all the top manufacturers including Titleist, TaylorMade and FootJoy, the only difference being they are half the price!